1. Navigate to 'Settings'>'About Phone' and tap the 'Build Number' field 7 times; this will turn on developer mode. 2. Navigate back to the 'Settings' page and select 'Developer Options'. 6. 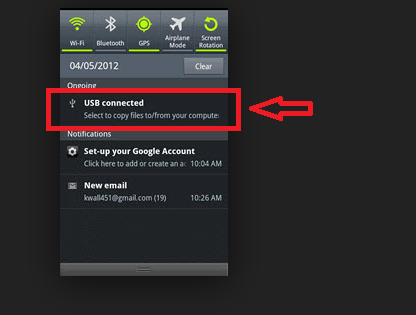 Change to camera (PTP), which might also be listed as 'Transferring images', if a 'USE USB for' dialog window opens. 7. Select 'USB Debugging' if prompted (if not prompted, just make sure you navigate back to 'Developer Options' and select 'USB Debugging' again. command again to make sure it works properly.